FULLBEAUTY Brands strongly believes in giving back to the communities where our associates work and where our customers live. 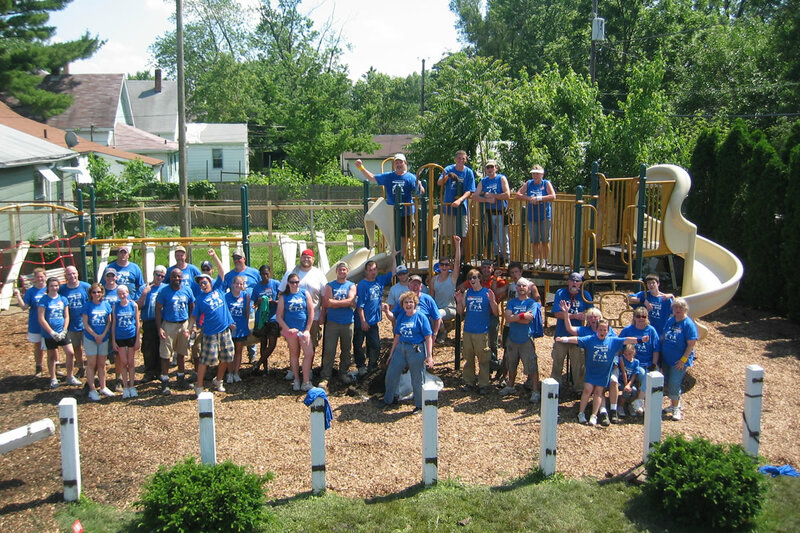 Childhood literacy, disaster relief, domestic assistance and wellness awareness are among a long list of initiatives we support to improve the lives of those we touch as both a world-class employer and socially responsible global business. 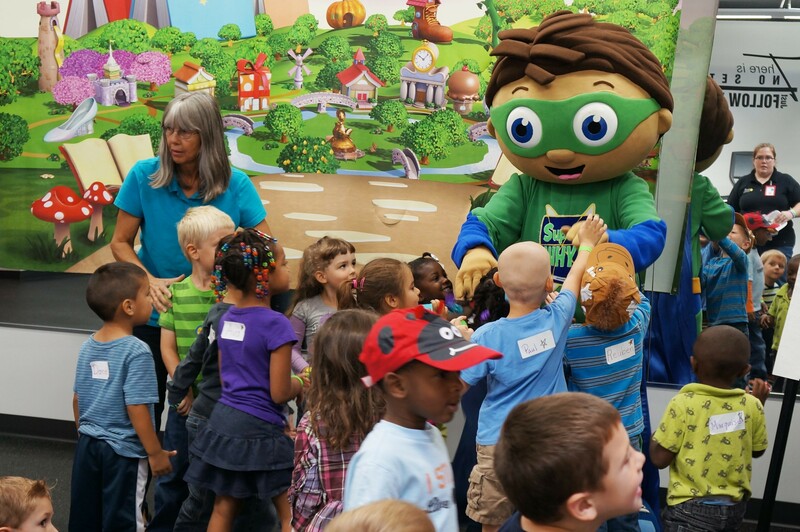 Every summer, preschoolers from the local neighborhood visit FULLBEAUTY Brands’ Indianapolis facility for a fun-filled day of activities–most importantly, reading. Associates work together to create an atmosphere that inspires learning in support of the United Way’s Early Readers program. 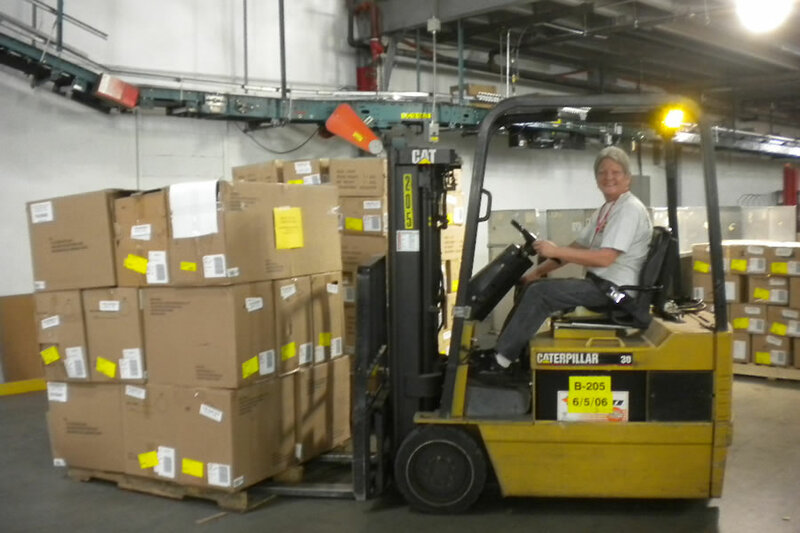 FULLBEAUTY Brands’ Indianapolis Fulfillment Center regularly donates overstock to victims of natural disasters. 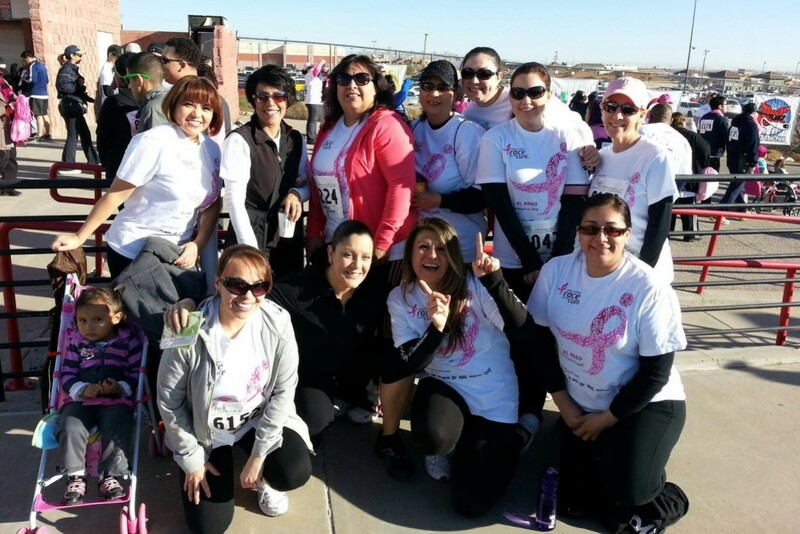 Associates from FULLBEAUTY Brands’ El Paso Customer Contact Center show their team support at the annual Susan G. Komen Race for the Cure. 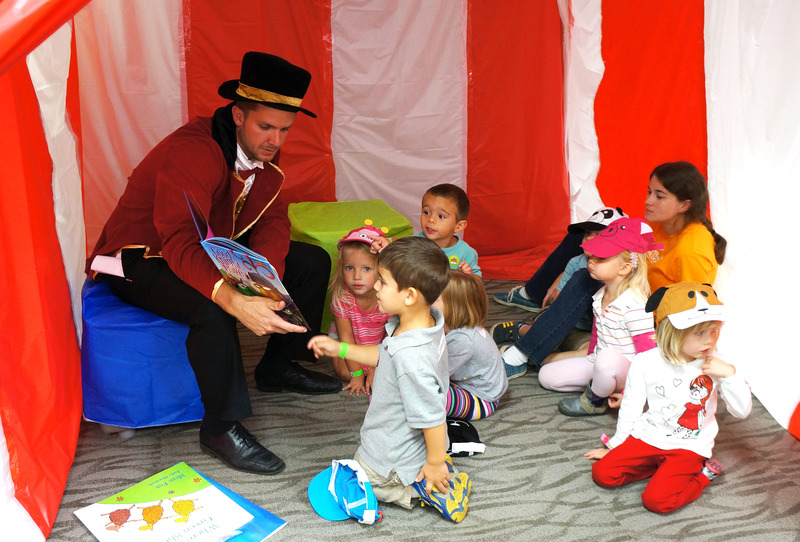 FULLBEAUTY Brands associates welcome local preschoolers to the company’s Indianapolis facility every summer for a fun-filled day of reading—in support of the United Way’s Early Readers program. 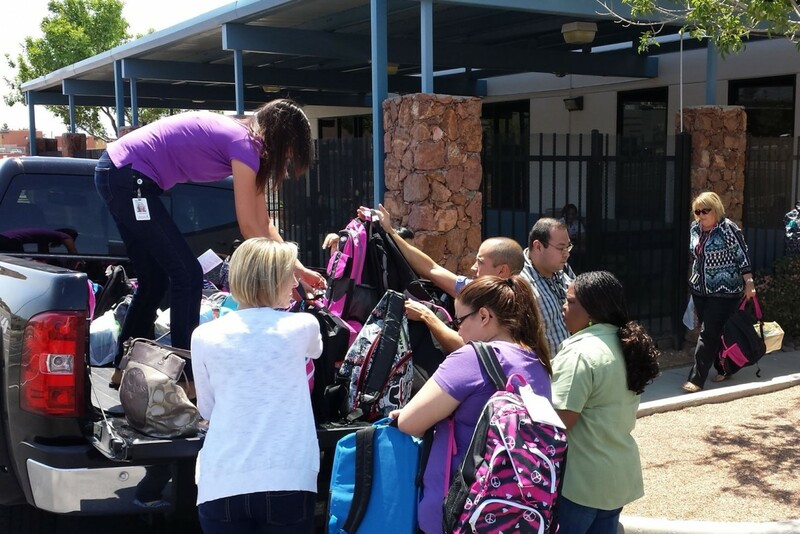 FULLBEAUTY Brands’ El Paso associates donate backpacks to La Posada Home, a not-for-profit shelter – providing families a safe place to live and a variety of supportive services.